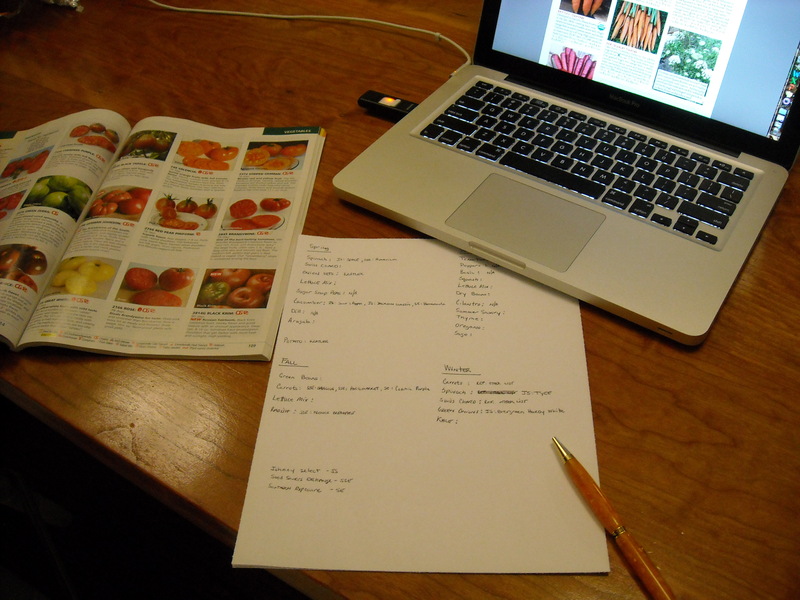 This entry was posted in General, Planting and tagged garden plan, gardening, seeds by M Riland. Bookmark the permalink. Very interesting! I was wondering when I would hear from The Year Round Harvest again!! Good luck with your planning!!! 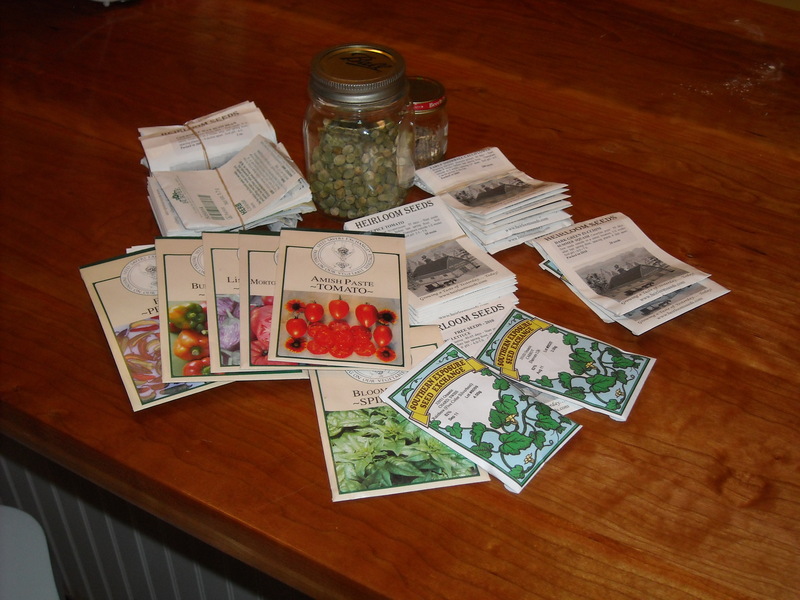 So happy to see you have all those heirloom seeds, including a few things from Southern Exposure Seed Exchange, my local seed company! Happy gardening!